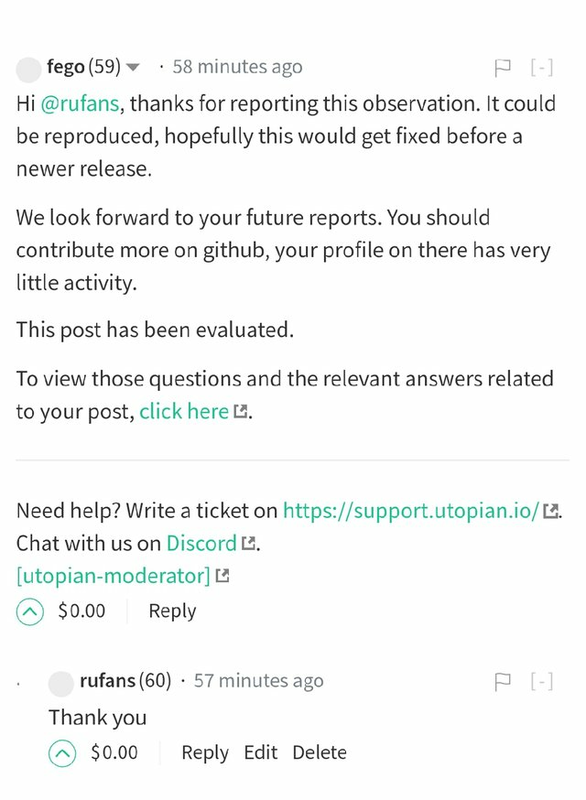 Steemia V 0.0.4 - A Reply To A Comment And The Main Comment not well aligned. I expected a threaded Comment to a post just like the image below. The reply comment is displaying above the main comment. Search for a user's account, then locate a reply to the post comment. You should notice that the reply to the main comment is above the main comment. Hi @rufans, thanks for making this contribution. Unfortunately, the described behavior is an intended feature and not a bug. 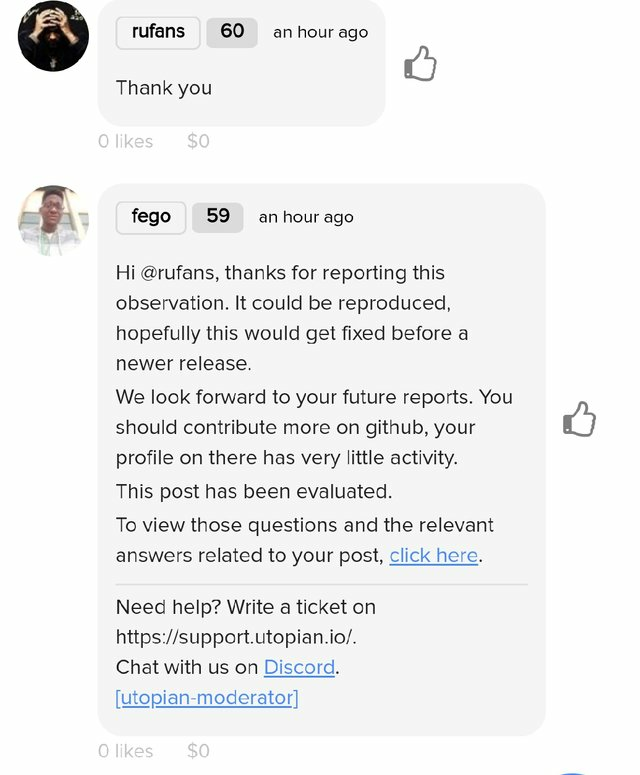 The developer obviously implemented the comments to be aaranged in the way he saw fit, in this case - descending in the order of time the comments were posted. You could however suggest this as an alternate pattern of arrangement. I apologise for any inconvenience encountered as a result. We look forward to your next contributions.